This trendy neighborhood provides a fine balance between urban renovation and historic preservation. Since the area is one of the most exclusive, rents for luxury apartments in the West Loop in Chicago can be reflective of that fact. 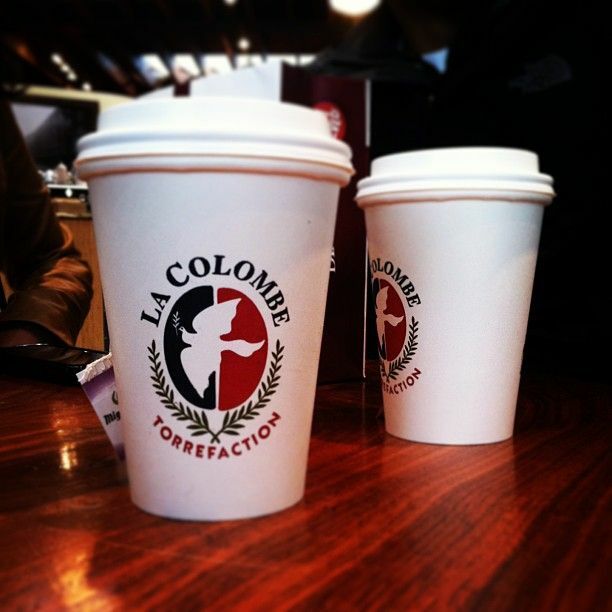 However, with that exclusivity, you can enjoy some of the best of what Downtown Chicago has to offer. Residents are able to have that neighborhood feeling right in their backyard while being close to Chicago's Loop. A finely blended community that offers convenience at your fingertips. Check out all of the great community events the West Loop has to offer! Union Station, the Kennedy Expressway, and the Eisenhower Expressway located nearby. Check out our advice for navigating the West Loop via car or public transportation. Union Park provides a popular communal space for picnics, dog runs, and recreational sports. When it comes to things to do in the West Loop, there is never a shortage. Check out our recommendations! Situated directly west of Chicago’s downtown Loop, West Loop residents have the prime setup for getting about the city with ease and limited traffic. While the best mode of transportation is by walking, there are CTA routes and bus lines available, as well. Hosting some of the most well-known events, West Loop packs a full schedule with fun and communal events and festivals that are planned throughout the year. Visiting this contemporary neighborhood to enjoy its trendy architecture is an adventure in itself. Yet in the West Loop in Chicago, apartments put you right in the center of the action all the time. The sheer variety of the entertainment options available to apartment residents in Chicago’s West Loop is what truly defines luxury apartment living in this neighborhood. The only intercity rail terminal in Chicago, and the city's primary terminal for commuter trains. Longtime park offering playing fields, a pool & basketball courts plus a theater & fitness center. Programs & exhibits in a range of mediums documenting & presenting the stories of Greek Americans. Historic Catholic church founded in 1846 provides Sunday Mass, guided tours & an annual block party. Myriad restaurants and hip foodie fanfare defines this diverse neighborhood on the rise. From fusion sushi to succulent seafood, West Loop restaurants have you and your appetite covered. 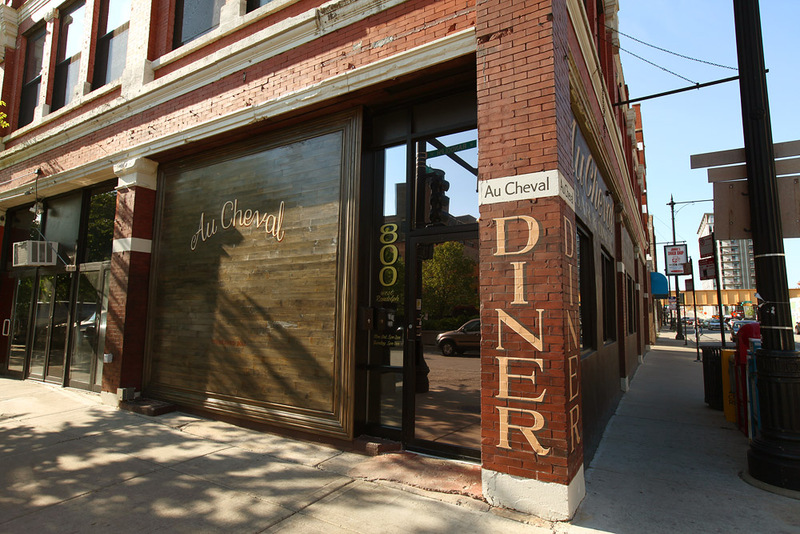 West Loop’s restaurants provide you with numerous amounts of culinary adventures. 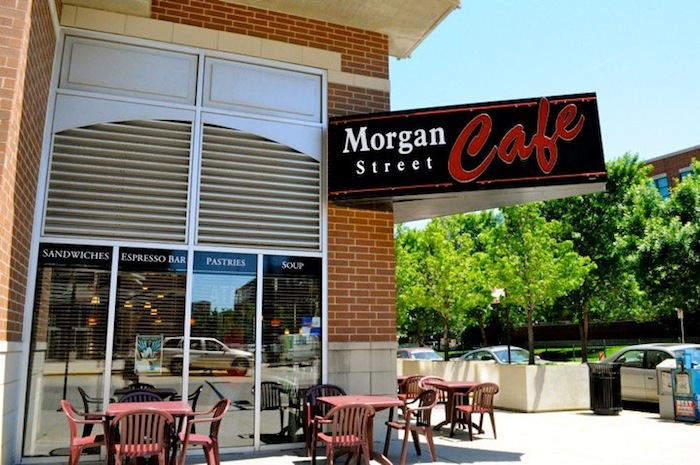 Corner cafe serving sandwiches, soups & pastries & a specialty grocery with Italian meats & cheeses. Funky cafe serving coffee, smoothies, sandwiches & pastries in a former barber shop with 2 patios. 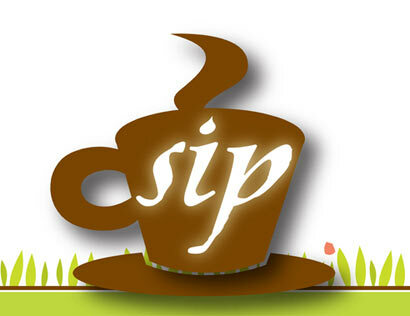 European-style cafe serving house-brand artisanal coffee & morning pastries in a sleek space. Colorful, design-focused coffee shop chain also serves cakes, sandwiches, salads & more. 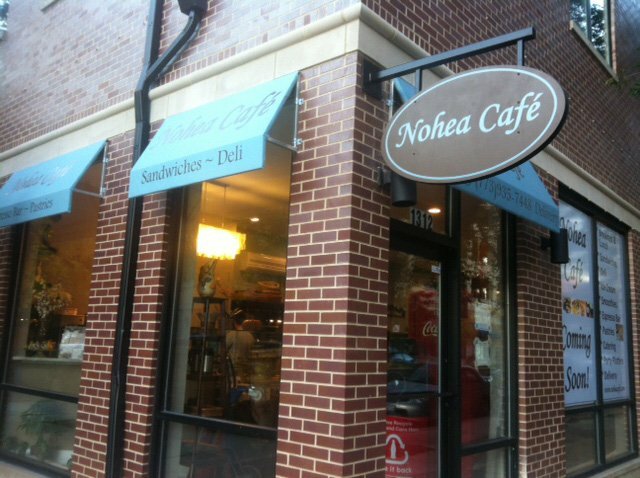 Cozy counter-serve choice luring locals with artisanal coffee, specialty sandwiches & breakfasts. Beers, bar grub & 26 plasma TVs take center stage at this old-school bar with table & booth seating. Southern-tinged eats star at this wood-paneled bar & grill outfitted with whiskey-barrel tables. 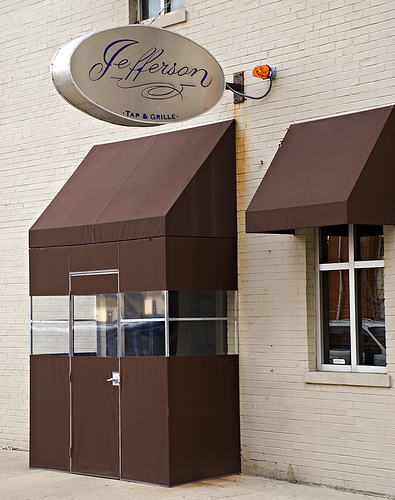 Casual, industrial spot for custom stir-fry dishes created from numerous ingredients & sauces. 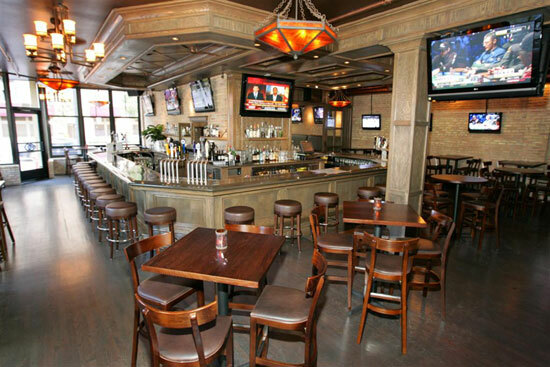 Casual American restaurant with a pub vibe featuring dozens of beers plus pool tables & TVs. Quaint neighborhood bar with a pub-grub menu in a cozy bi-level space with a dog-friendly patio. 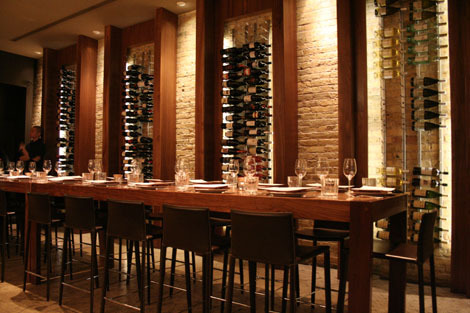 Seasonal, inventive, upscale American in a brick, tile & wood interior evoking classic Chicago. 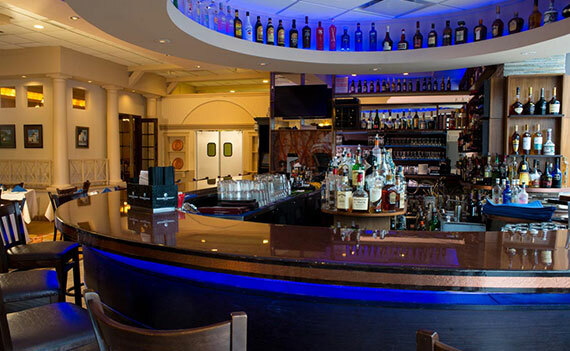 Traditional Greek food in a spacious setting featuring an outdoor patio with sweeping city views. 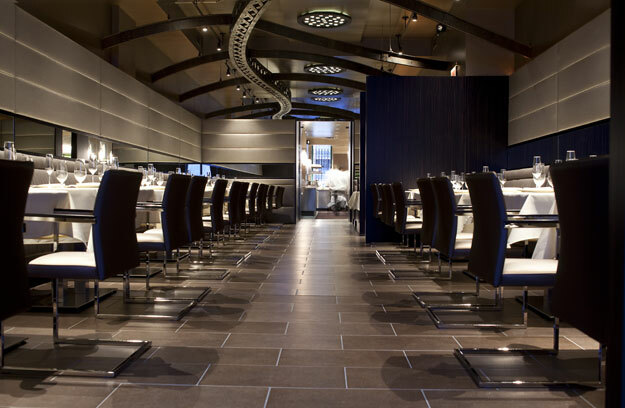 High-end foodie destination known for Grant Achatz's themed tasting menus & inventive presentations. 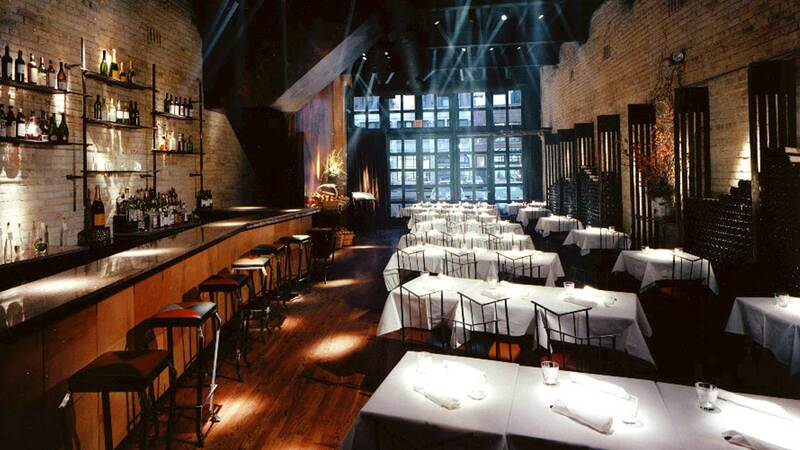 Classic Italian menu & notable wine list, with rustic wood floors plus exposed brick walls & beams. 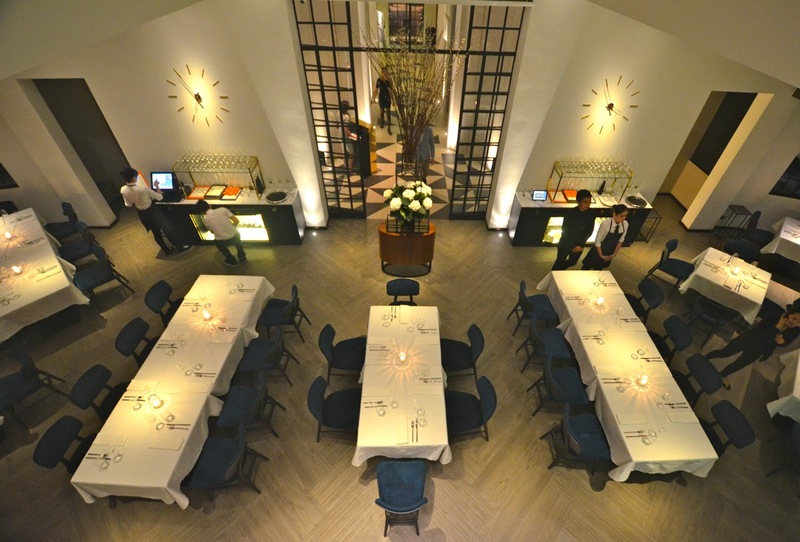 Chef-owner Paul Kahan's sleek flagship known for inventive fare & a popular fixed-price lunch menu. 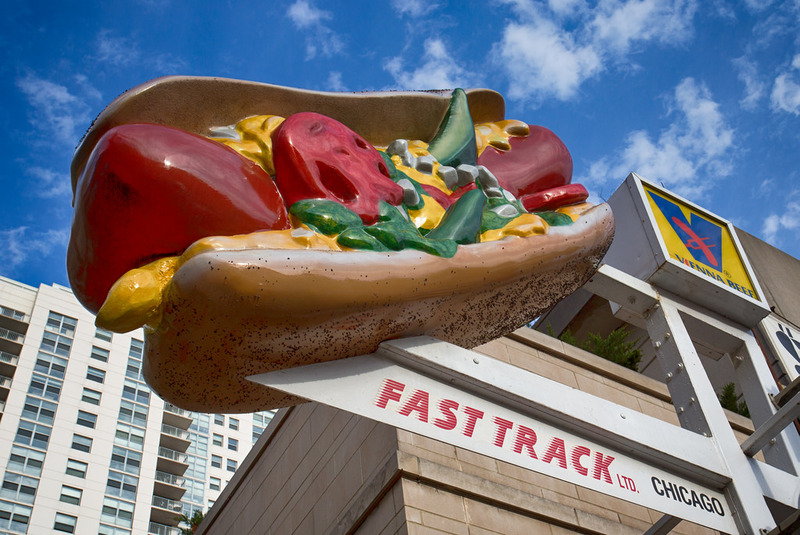 Counter-serve spot serving signature Italian beef & sausage, hot dogs & all-day breakfast. Counter-serve healthy eats including stuffed pitas & calzones served in a small, no-frills spot. With a population of mostly college students, West Loop bustles at night with a sundry lot: a young crowd of artists and musicians blend right in with sports lovers and day traders. 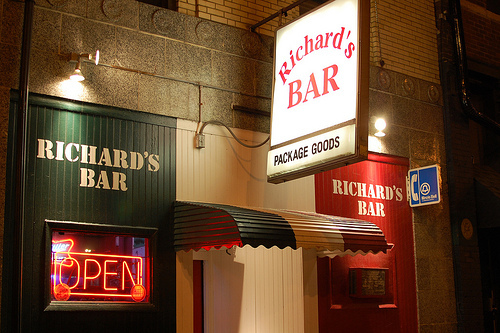 With a bar for every mood, you’ll never be at a loss for a place to unwind in this Chicago neighborhood. 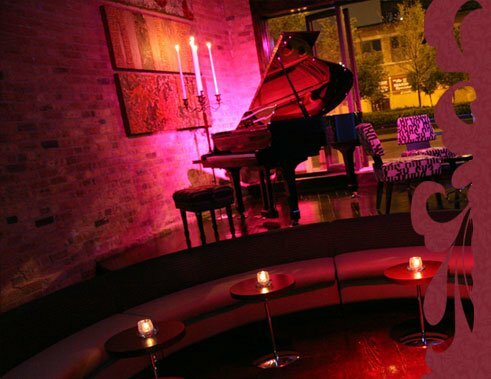 Patrons sip martinis & other cocktails at this Zebra-themed speakeasy with nightly live piano music. Swanky cocktail lounge with intricate drinks in super creative presentations & clever small bites. 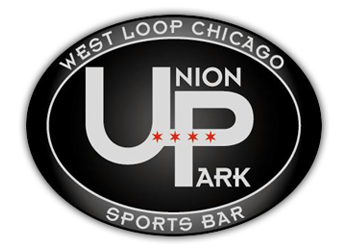 Large sports bar with 33 TVs, American food & a free shuttle to & from games at the United Center. Tin-ceiling bar with budget beers, hard-boiled eggs & a jukebox filled with rat-pack classics. 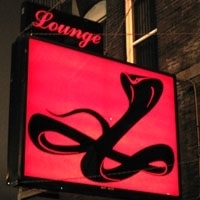 Intimate, laid-back lounge showcasing underground rock acts & serving an upscale bar menu. Sleek nightlife hotspot where clubgoers dance to top DJs while enjoying 3 bars & a VIP room. 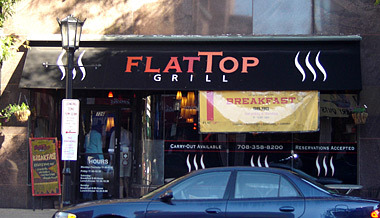 High-energy nightclub featuring leather banquette seating, bottle service & a DJ-driven dance floor. 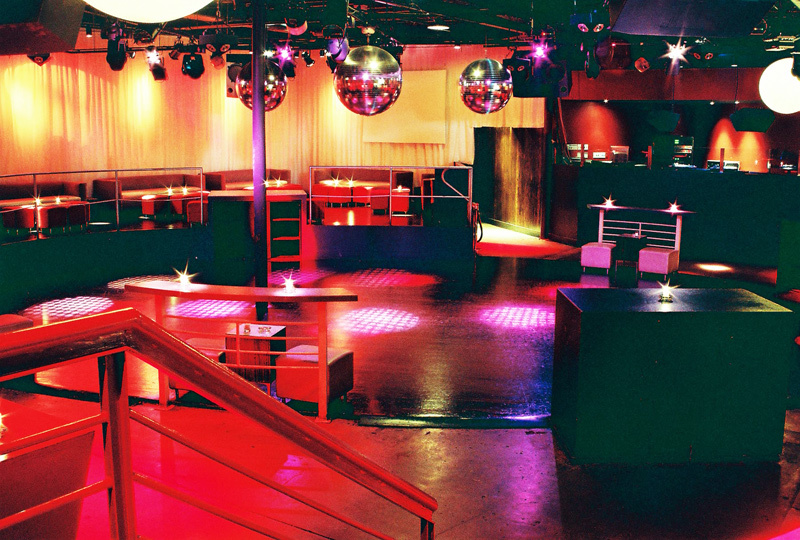 Sleek, sprawling dance club with 5 bars & DJs spinning progressive dance, hip-hop & R&B. Centered around a sunken, circular seating area, this lounge hosts regular music sets & comedy acts. Retail boutiques are a recent industry in the West Loop neighborhood, but word has gotten out and now there are quite a few storefronts attracting the interest of local residents and shoppers from surrounding areas. Just like the neighborhood itself, West Loop’s retail is on the rise.